Esta banda tiene su historia, yo como fan de la combinación Malone/Reinert estaba detrás de Anomaly, pero creyendo haberla encontrado me choque con estos otros anormales y si que valió la pena haberlo hecho. Nuevamente como la música yo solo se apreciar si me gusta o no, les dejo este hermoso review para que tengan una idea de lo que pusieran experimental si le dan la oportunidad a esta grandiosa banda. 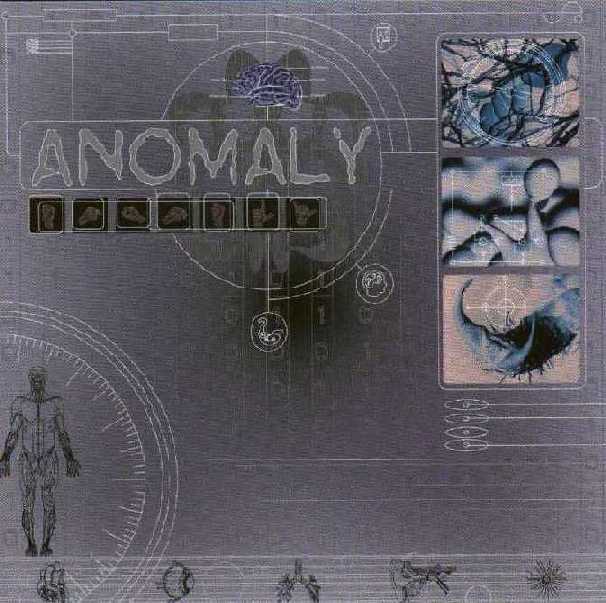 ANOMALY are a 4-member Dutch band whose style deftly combines prog metal, fusion and classical themes, with a focus on electric guitar and keyboards. Their music often sounds improvised and takes a while to sink in, but their compositions are mature, the arrangements sophisticated, and the overall effect is a perfect blend of beauty and strength – a combination of jazz and metal elements that sounds totally natural. Although hailed as the Dutch LIQUID TENSION EXPERIMENT, they definitely have a style of their own. The band consists of keyboard player Ivar Pijper and guitarist Rory Hansen who both write all of the bands’ compositions, and of John Aponno on bass as well as John Paul Muñoz on drums. Highly recommended to progheads who aren’t afraid of transcending the metal boundaries. This music is sure to click with some jazz fans too.